The 90/Ten Project has been absent of my personal touch for quite a season. 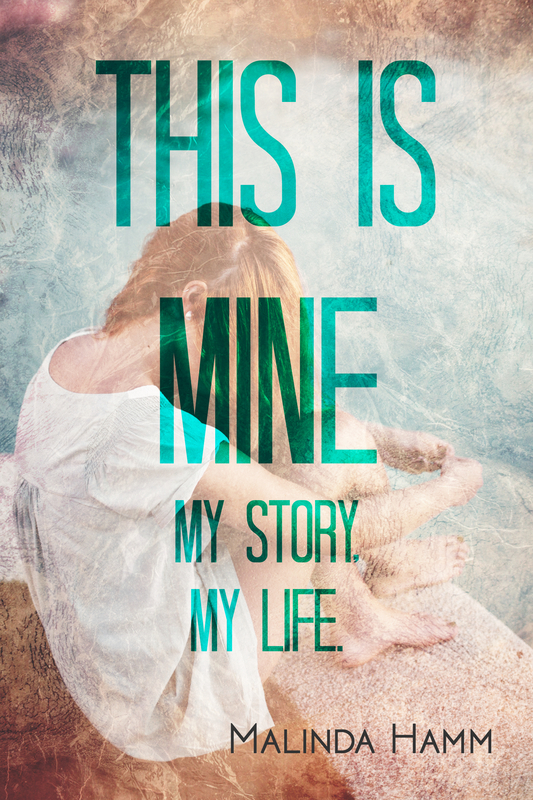 Something happened to me in the process of writing “This Is Mine: My Story, My Life”… I became so aware of the feelings and life stories of the foster children I was serving, had served, or would be serving in my profession as a child welfare worker that it became very overwhelming and I was emotionally raw. I kept pouring through my memory banks of children and wondering if I had made the right decisions, advocated enough, helped them enough, or if I had failed them. It is an agonizing dance, the dance of a child welfare professional. If you have any heart and soul connected to your work, then you cannot stay emotionally distant from the people you serve. Tethered to the job, I felt like I was losing focus and frankly, my health was deteriorating. I left my career behind, in order to find healing for my own soul. My heart and passion is, and always will be with children who are abused, neglected, and dependent. I am not sure what shape this will take in the journey forward personally, but my voice is not silenced and The 90/Ten Project will continue because I am committed to the foster alumni who opened up and shared their stories with such brave intentions. I am grateful for the journey so far and the lives that have been touched by the first book. As I prayerfully consider the next stages of this project, please feel free to send feedback to the90tenproject@gmail.com. I can only imagine how emotionally draining this process must have been. I think my sister would love this book. I’ll definitely Pin it as a gift for her later. Previous Previous post: Children Worth Fighting For?